**these items are non-refridgerated and should not be kept in your refridgerator. We want to thank you all so much for being CSA members this year. We are so thankful for each and every one of you. Overall 2016 was a great growing year for us: An early warm up in the spring. A more than average amount of rain. Not a single day above 90 degrees. A long beautiful Autumn. We had many opportunities for learning this year. We doubled from 25 to 50 families, and we found a great deal of grace and ease with this transition. There is always a lot of grace with farming, but sometimes we can be pretty short on ease. 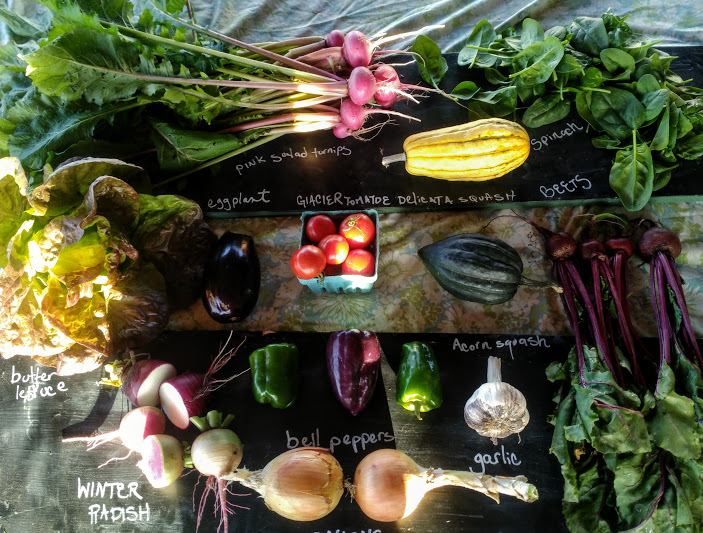 So, in addition to pleasant weather for working, we are also so thankful for all of you, our CSA customers. 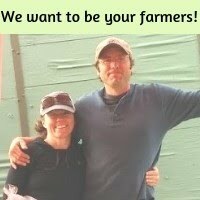 Growing nourishing food is an incredibly rewarding career; but even more so when growing for such wonderful families! We loved all your positive feedback this year, and appreciate how smoothly you helped pickups go. We saw a sweet family bring their infant to CSA pickup as their first family outing. A text from a mother of young children whose son said, after getting carrots in their share, “Mom never EVER buy carrots from Costco again.” And so many of you who share with us that opening your box each week is like opening a present. We love knowing who we are growing for and it motivates us to do the best job possible. We are so thankful to be growing for you. 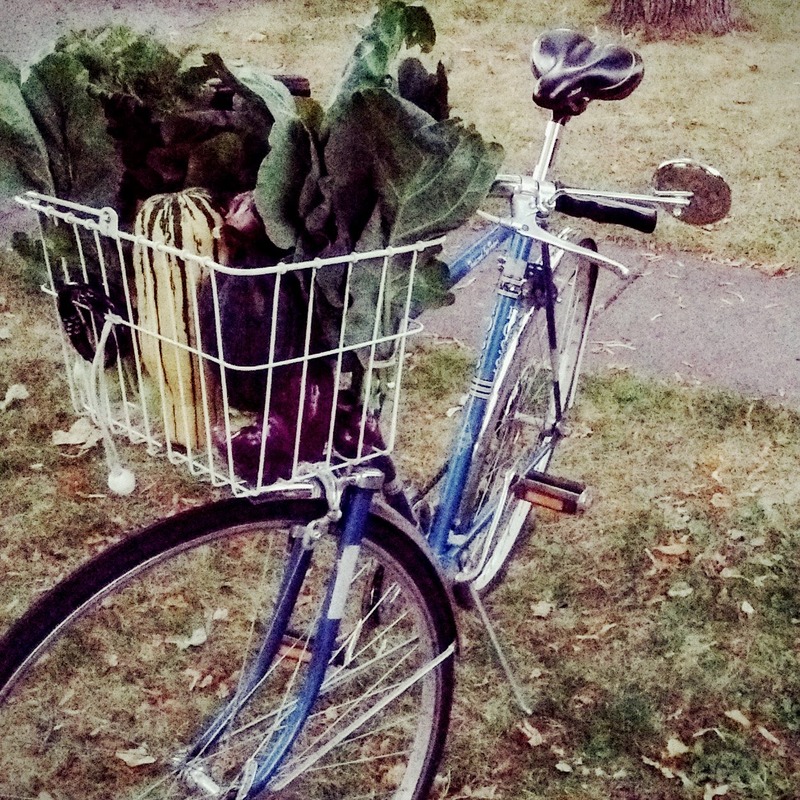 Next year we will be (gulp) doubling the CSA again from 50 to 100 families. We are looking forward to the planning and necessary upgrades to make that transition go as smoothly as possible. Now...what are you going to do with your precious Very Last CSA Veggies? The Pink Salad Turnips are a similar variety to the white salad turnips we have included in the shares three times this year. They are great sliced and eaten raw or also good lightly sauteed or roasted. The Winter Radishes are wonderful very thinly sliced and eaten raw, they can also be added to roasted root vegetables or sauteed. This week I'll be making a breakfast casserole with sauteed onions, garlic, eggplant, beet greens, and bell peppers. Something about those eggplant in casserole is just so good! I've also been loving the Delicata roasted in half moons in the oven served with garlic mayo and plan on making that again. One of my most favorite salads is a simple spinach salad with boiled eggs and winter radishes cut in half and sliced oh so thinly on top. They are just lovely paired with the spinach. There are lots of great things in this share for having cut up and ready as a raw veggie plate or to go with lunches; the salad turnips, winter radishes, and bell peppers are all beautiful chopped and served raw together. We will also be making lettuce wraps with those beautiful butterhead lettuce leaves. FVCC Parking Lot, 9-12:30, Saturdays, Oct 8, Oct 13. Fairgrounds Expo Building, 9-2, Saturday, Oct 22. After the 22nd we have so many wonderful things to plan until we see you next spring.